Just recently, Behringer unveiled an affordable DAW controller, the X-Touch One. Now PreSonus chimes in with a competing product – a refresh of its venerable FaderPort. It’s a compact, sleek device designed to supplement the typical mouse and keyboard control DAW scheme with convenient shortcuts and a more tactile mixing experience. 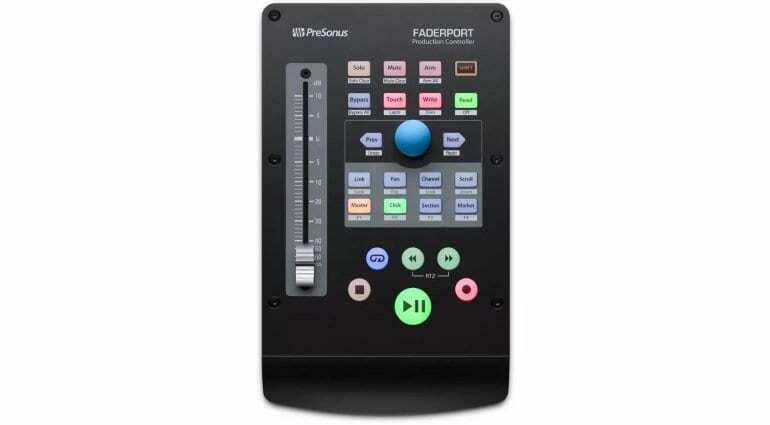 FaderPort has a 100mm touch-sensitive motorized fader, useful for writing fades and automation. It also has 24 buttons spanning 40 pieces of functionality. There are transport controls (Play, Stop, Fast Forward, Rewind, Record, Loop), general session controls (Undo/Redo, Arm All, Solo/Mute Clear, Click On/Off), channel & automation controls. The so-called Session Navigator is made up of a large encoder button and companion buttons for scrolling, zooming, navigating, and level control. 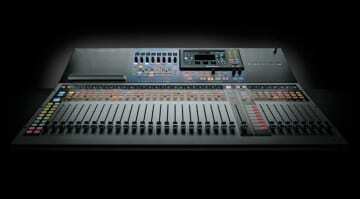 The controller works over the Mackie Control and HUI protocols, meaning compatibility with all major DAWs is a given. However, PreSonus believes that FaderPort suits Studio One users the most, due to tighter integration and additional control possibilities. Overall, it’s a well thought-out upgrade over the classic FaderPort, which seems a little basic in comparison and lacks a jog wheel. 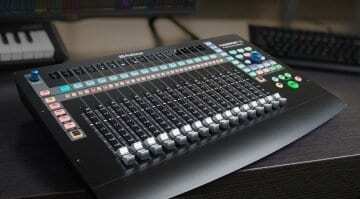 Compared to Behringer’s X-Touch One, FaderPort is more streamlined and lacks the USB Hub functionality. The X-Touch also has a bunch of displays for real-time feedback over what’s going on with your audio. These two are different beasts, but they cover largely the same basics. PreSonus’ offering is priced USD 199, USD 50 more than Behringer’s. It’s hard to say which of the two is a better deal without trying them out in action. However, the X-Touch One seems like it provides more hardware and options for less money. Then again, if you are a Studio One user, we assume FaderPort is the better, more tightly-integrated option for your desk. 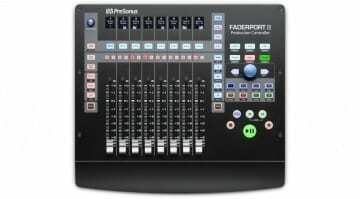 The new FaderPort is available now from PreSonus’ dealer network. The FaderPort Classic remains on sale, priced USD 130. Has Icon’s Qcon Pro X DAW controller arrived too late?